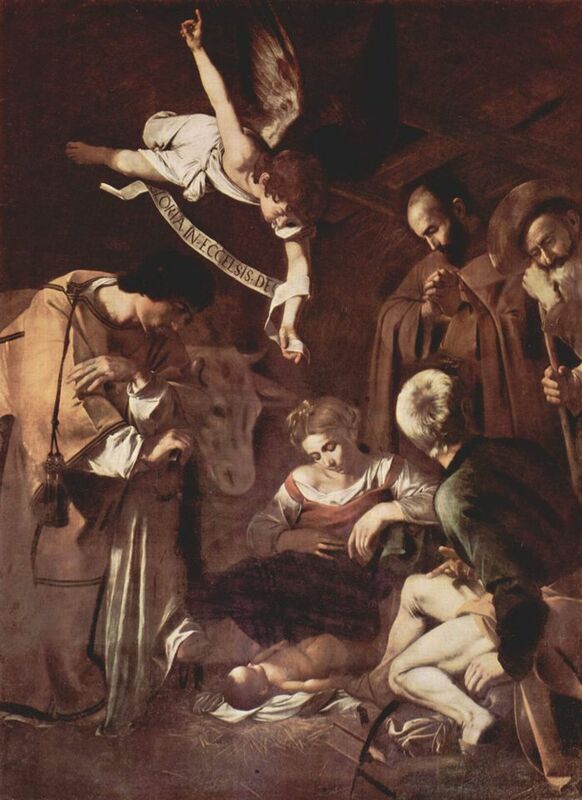 Italian investigators are following a new lead in the hope of solving one of the most notorious art crimes of the past 50 years: the theft of Caravaggio’s Nativity with St Francis and St Lawrence from a Baroque oratory in Palermo, Sicily, in October 1969. In testimony to the Italian parliament’s standing commission on organised crime, recently revealed in La Repubblica newspaper, the mafia member turned informant Gaetano Grado said the painting was initially stolen by small-time criminals. The subsequent press coverage of the theft alerted the mafia to the painting’s importance and potential value. The criminal organisation made it known they wished to receive the work and the Caravaggio was duly presented to Gaetano Badalamenti, the head of the Sicilian Mafia Commission known as the Cupola, which rules on disputes between competing mafia families, Grado said. Badalamenti then sold the work to a Swiss dealer who travelled to Palermo to finalise the deal, Grado said, adding that Badalamenti told him the painting would be cut into pieces to transport it abroad. When shown photographs of several Swiss dealers, Grado identified the one he claims purchased the Caravaggio from Badalamenti. The name of the dealer in question, now deceased, has not been released. Rosy Bindi, the head of the government commission on organised crime, said she hopes for “international cooperation” in the investigation of the new information. Grado’s testimony has been shared with the Sicilian authorities. The theft of the Caravaggio, which is included in the FBI’s list of the top ten art crimes, has featured in the testimony of numerous mafia informants. The information they have provided has ranged from the unlikely to the absurd. There have been claims that the painting was kept by the mafia for display at their gatherings, that it was stored in a stable and eaten by mice, that it was irreparably damaged during its theft and then destroyed, and even that it was used as a bedside carpet by a mafia boss.